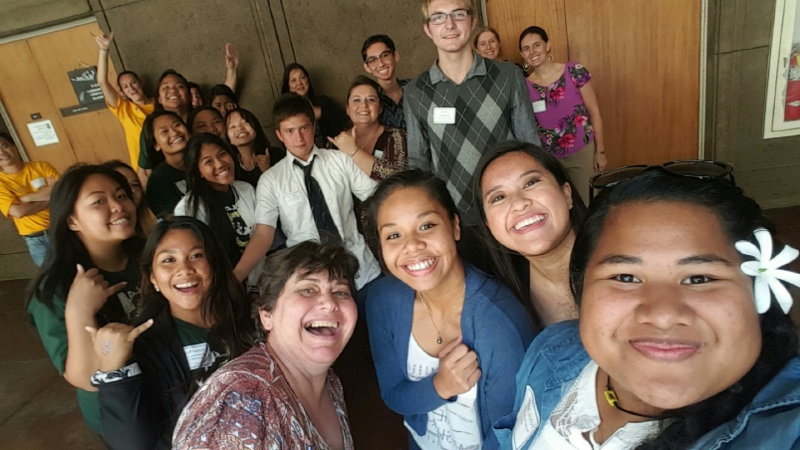 Youth Leadership Council presented on suicide prevention at the 2016 Hawaii Children & Youth Summit. Events are being held across the state this week for National Suicide Prevention Month. Suicide is still a taboo subject for many, and the next generation is taking action. 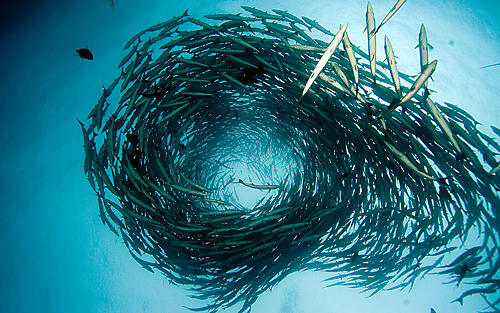 HPR’s Kuʻuwehi Hiraishi has this story. 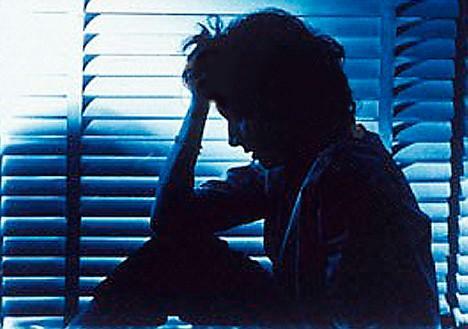 According to the state Department of Health, suicide is the leading cause of fatal injuries for people ages 15 to 44. Despite the statistic, talking about suicide can make people uncomfortable. 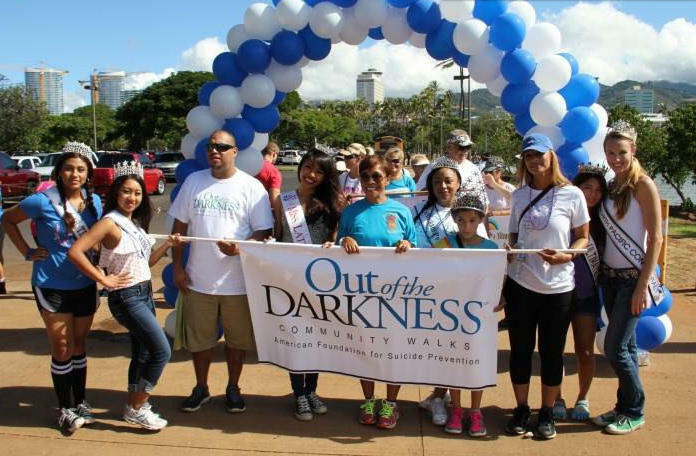 Mara Pike oversees youth suicide prevention programs for Mental Health America Hawai’i. She says getting youth to talk to adults about suicide is an even bigger challenge. That’s where the Youth Leadership Council for Suicide Prevention comes in. The council includes 60 youth from across the island chain that are trained to be resources for peers in their communities when it comes to suicide prevention. The youth council formed in 2015, and is currently looking to expand. “It is open and available and we’re always recruiting youth across the state from ages 14 to 25 willing to learn about the topic of suicide and how to talk about it and how to remove that fear around something so scary,” says Pike. By teaching the youngest of our population to have this conversation, we create an entire generation where suicide can no longer stay silent. Every other day in Hawai’i, someone dies of suicide. That’s according to the state Department of Health’s latest figures. While suicide at any age is cause for concern, youth suicide has its own unique challenges. HPR’s Ku’uwehi Hiraishi reports. Dr. Renneau Kennedy is an expert in the mental health of those we often overlook in society, the homeless, mentally ill and imprisoned. We are going to discuss the special needs of these groups and all of us in dealing with the community needs for better mental healthcare availability and how this affects every segment of society. 5pm on HPR2.